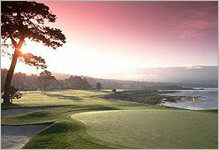 Come and experience some of the most prestigious golf courses in the country. 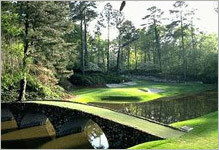 Tournament players clubs owned and operated and/or licensed by PGA Tour Golf Course Properties, Inc. provide some of the finest golf facilities in the world. Each course appeals to players of all abilities. When you combine Pebble Beach, Napa Valley and the Masters Golf Tournament with the TPC Network, you have some of the most beautiful golf vacations from which to choose. So, come with Marty and experience the way golf should be played. Experience these PGA tournaments like never before. Contact Marty for availability and pricing for this once in a lifetime opportunity.